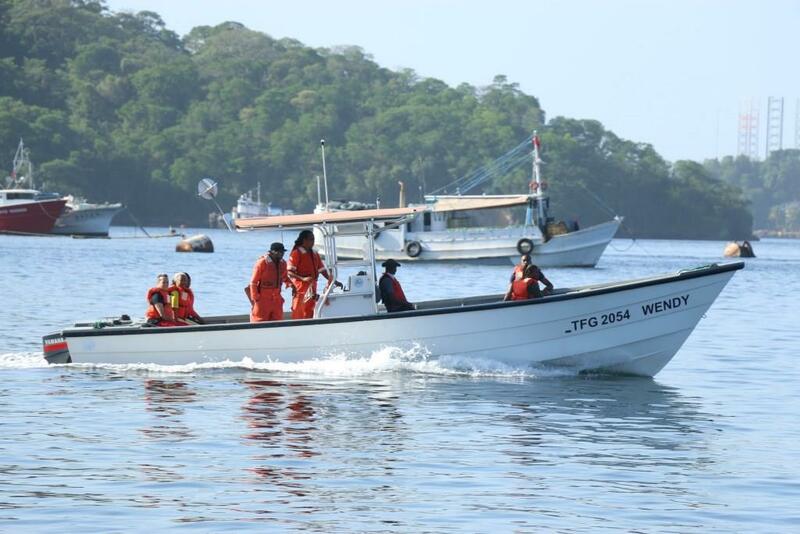 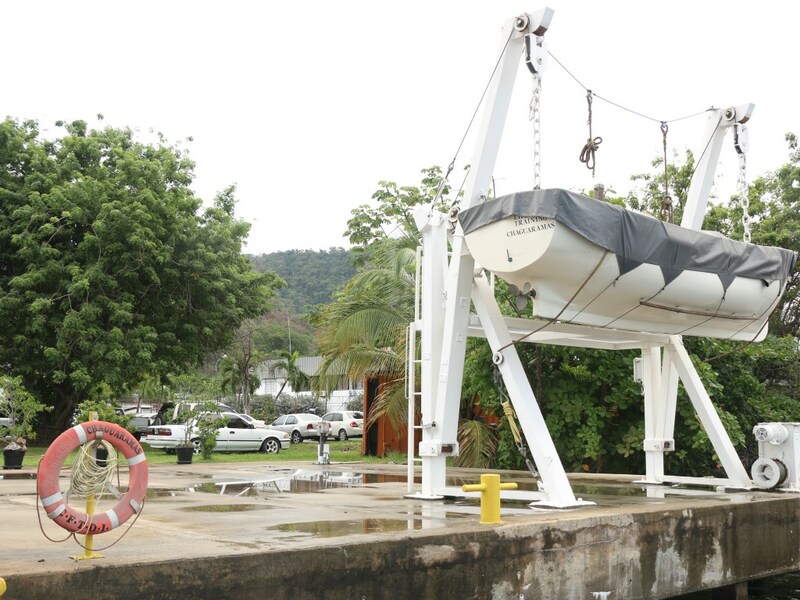 The Institute employs it’s as well as the personal safety craft [life boat], for all fisheries and maritime training. 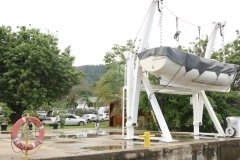 The vessels are moored at the Institute’s jetty at the Net Shed compound. 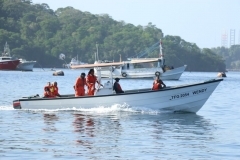 The Institute employs a crew of 7 that includes a Captain, Vessel Engineer, Cook, Deckhands and Fishermen.